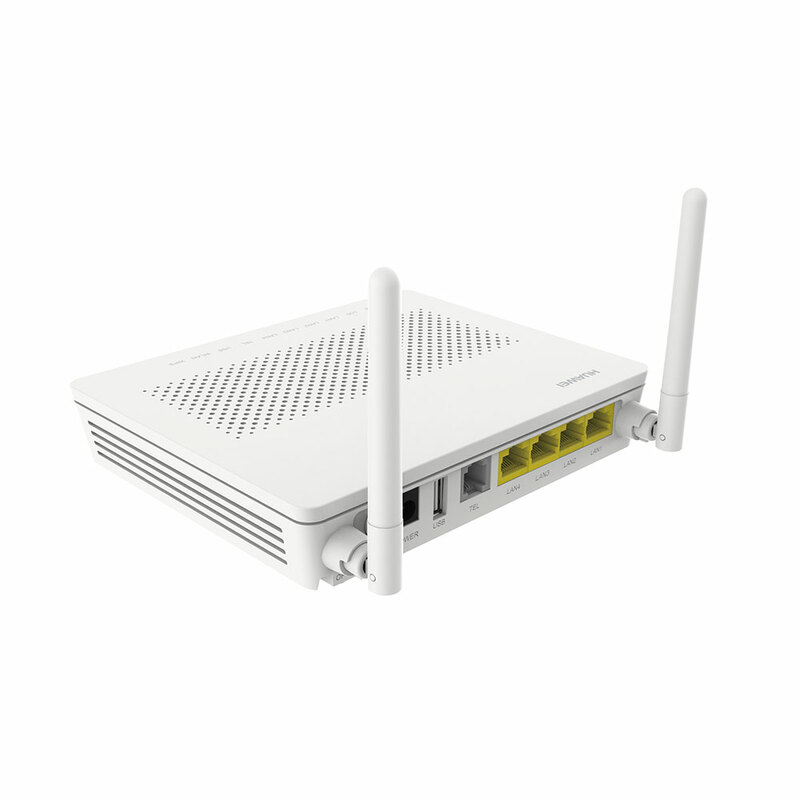 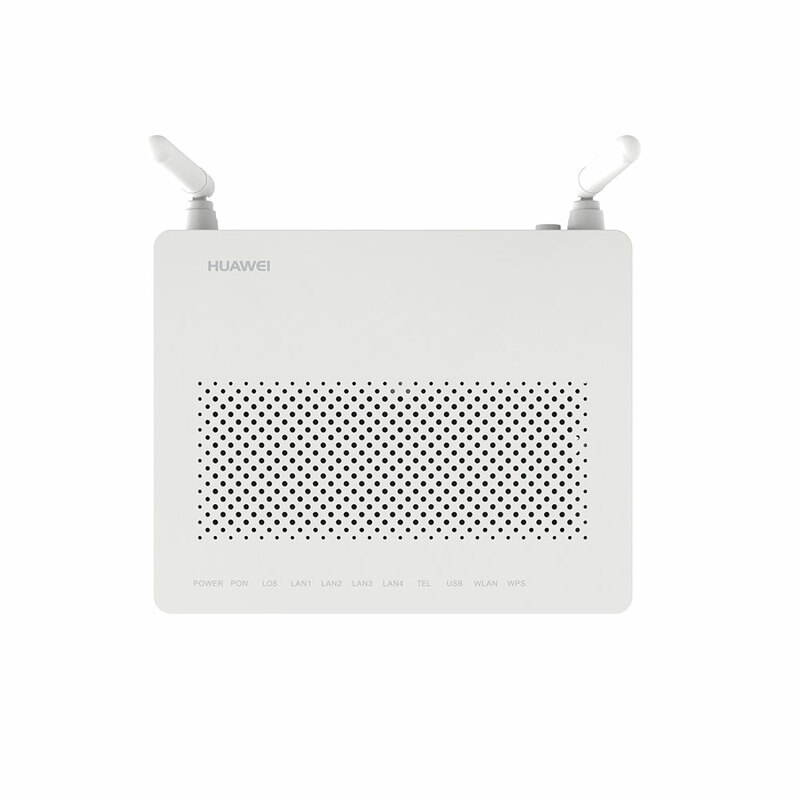 HG8546M GPON ONT is a new terminal level GPON ONT, which is a variety of FTTB \ FTTH \ FTTO accessing ONT published by HUAWEI for ISPs FTTH network applications. 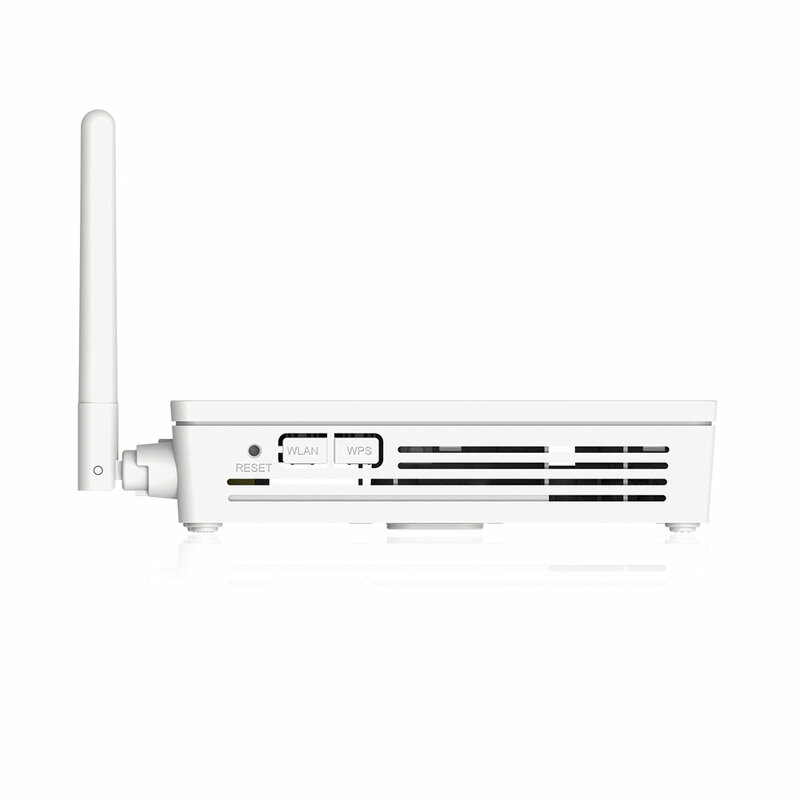 It can support pure data, Data +Voice, Data+ Voice+ WIFI and other service accessing type. 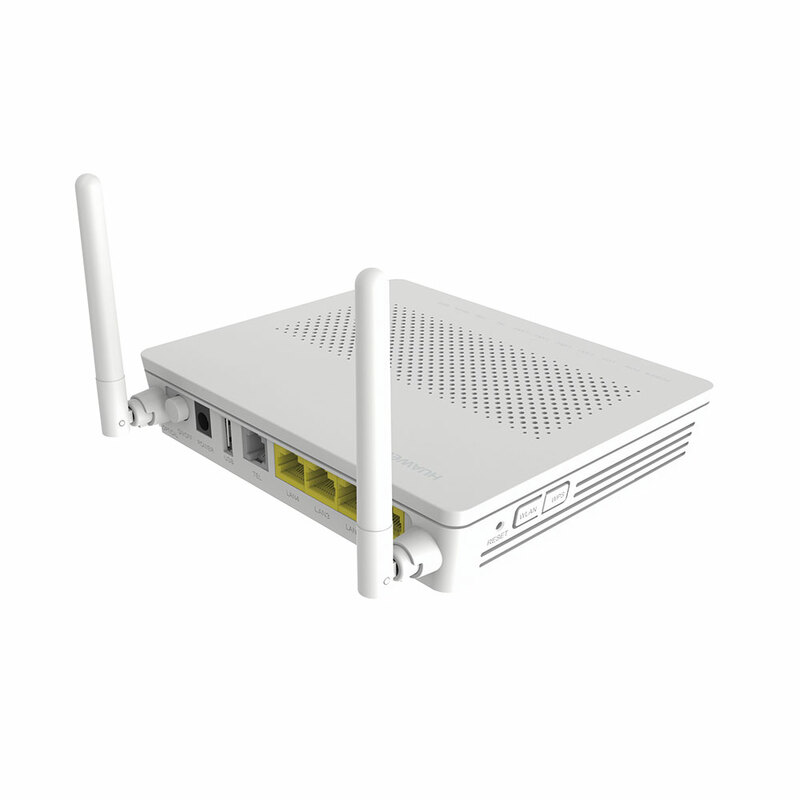 HG8546M ONT supports standard OMCI, can provide up to 1.25Gbps uplink and 2.5Gbps downlink high-speed transfer rate. 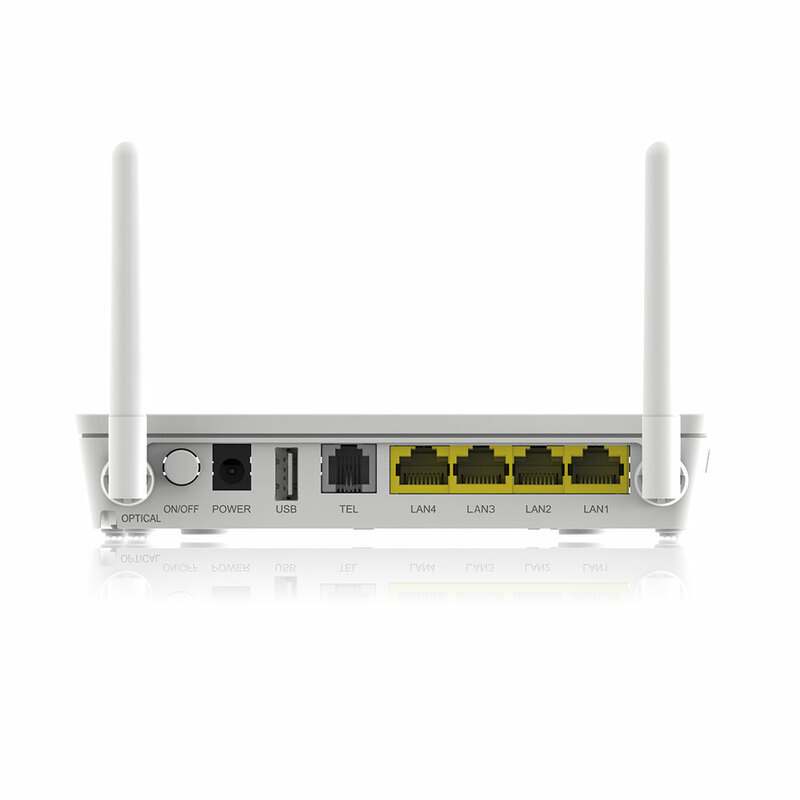 It can fully meet ISPs FTTB\FTTH\FTTO equipment needs, working with our NGBN unified network management system.